Welcome to The Courtyard Shopping Centre located in the heart of Letterkenny town, Co. Donegal, Ireland. The Courtyard Shopping Centre, opened on the 21st of October 1993 and has become the heart of shopping in Letterkenny. 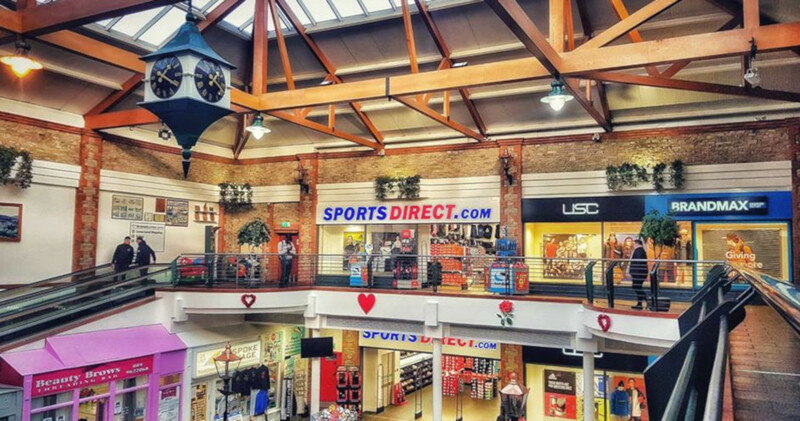 We are a primary shopping facility with independent retailers and anchor tenants Heatons Sportsworld and Eason. We are a 100% Irish shopping centre with all shops being locally and Irish owned. Centrally located we offer high levels of service, quality retailers and a relaxed shopping experience. We have a number of take-aways/cafe’s serving light snacks, breakfast, lunch and takeaway. Our retailers pride themselves on offering friendly, efficient service, quality and competitive prices. We actively support sourcing local produce and fair trade products. The centre supports local groups, local initiatives, charity events and are actively involved with promotions and sponsorship. 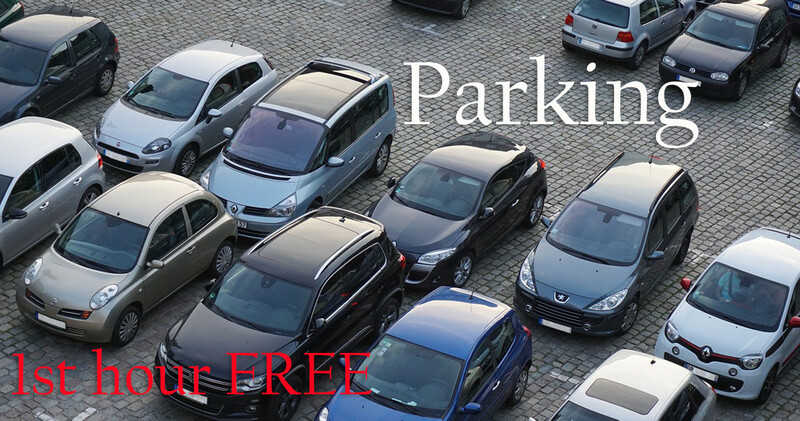 We offer our customers excellent car parking facilities with the first hour free !! Provision of Wheelchairs to people with limited mobility. We hope you enjoy our website and we look forward to seeing you.